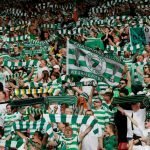 Many of the Celtic players have been fantastic this season. After a slow start, Brendan Rodgers has really got the team playing well, and with every passing week, we look to be getting more and more stable. We have, of course, got another chance to show that against Rangers on Saturday. It’s our last game of the calendar year, and so it’s important that we end 2018 as well as we’ve been doing all year long – with another win. It’s been a particularly great year for Callum McGregor. He’s one of our best players, and he’s proven it with goals, assists and brilliant performances practically every week. Celtic recently shared a countdown of his 10 best moments this year, and it features many of his highlights. 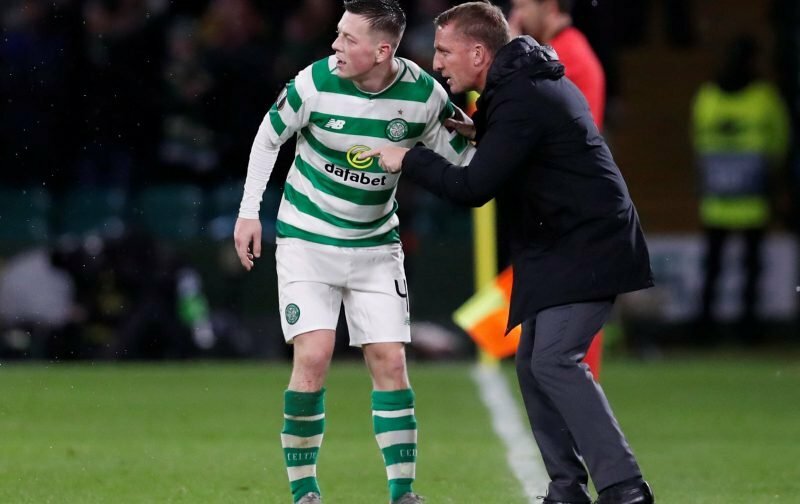 It’s been a memorable year for Callum McGregor! Another goal on Saturday I’d say. Big game player. Well played Callum. Top bhoy. What a Bhoy. What a man. 2018 has seen him cement his place in the team, and in celtic folklore. Really happy for him.